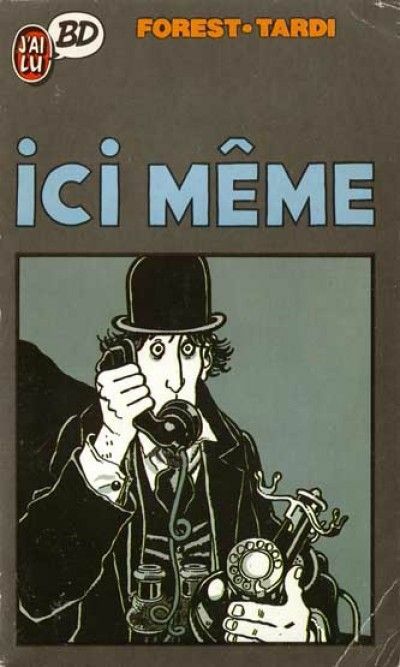 TARDI - ICI MEME - W.B. 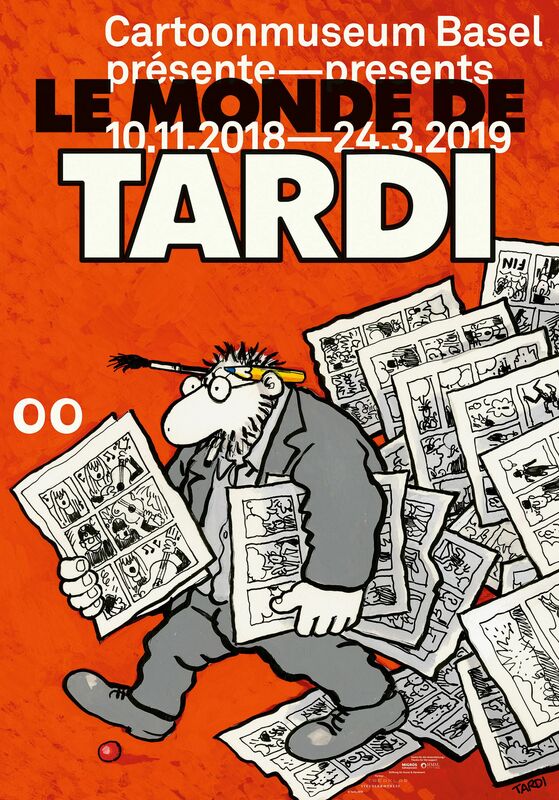 TARDI - ICI MEME- W.B. 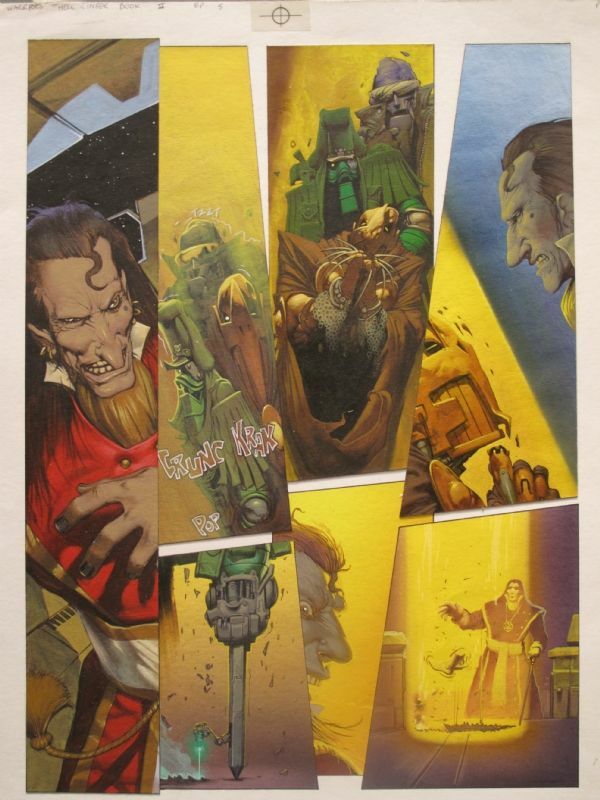 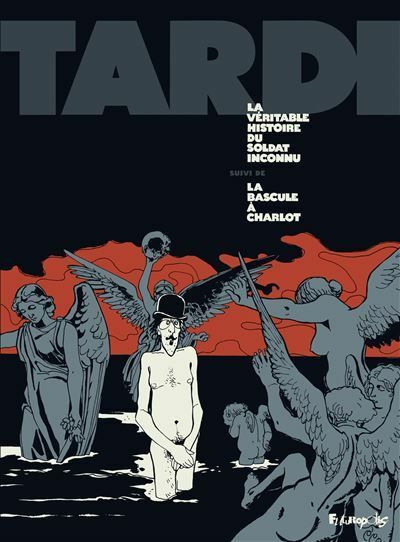 Tardi, Jacques - Para-BD - W.B. 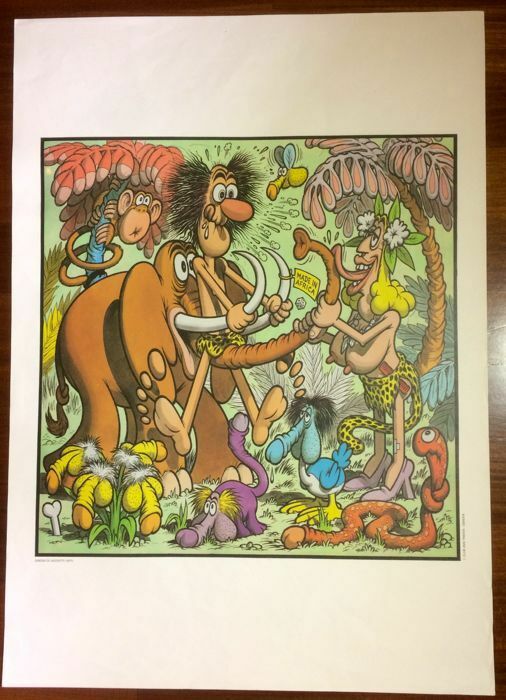 ANDREAS - Steenbok - Deel 12 - Plaat 43 - W.B. 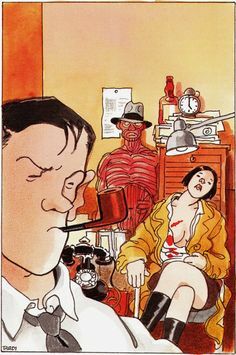 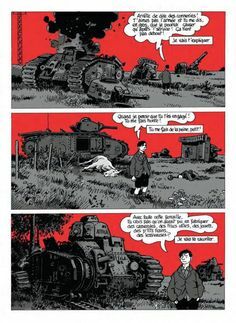 Tardi, Jacques Tardi. 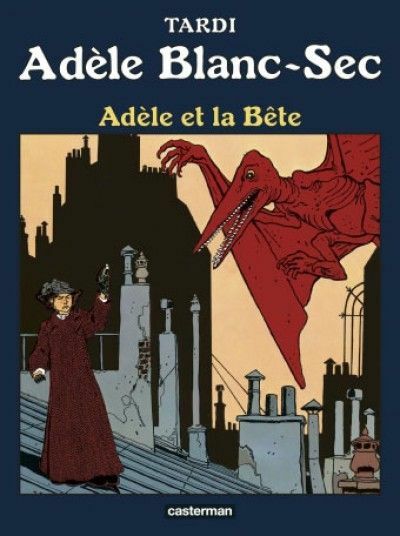 Adèle Blanc-Sec, combination of realistic background with iconic characters. 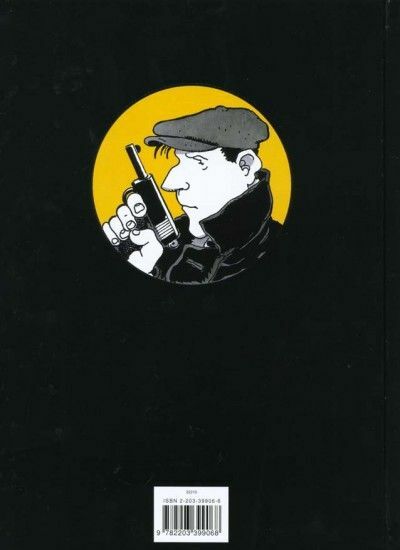 ANDREAS - Steenbok - Aanval - Bord 7 - W.B. 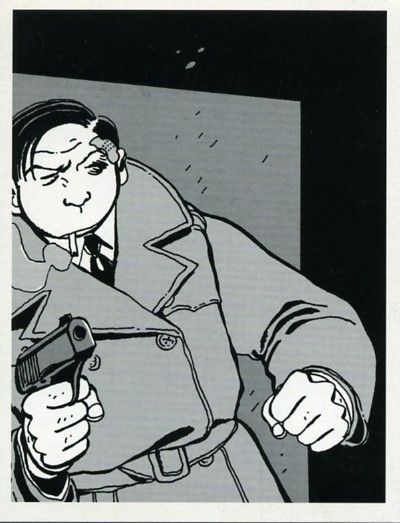 Tardi / Portfolio-weergaven van voren na het gevecht Jacques Tardi illustratie Inkt uit China - W.B. 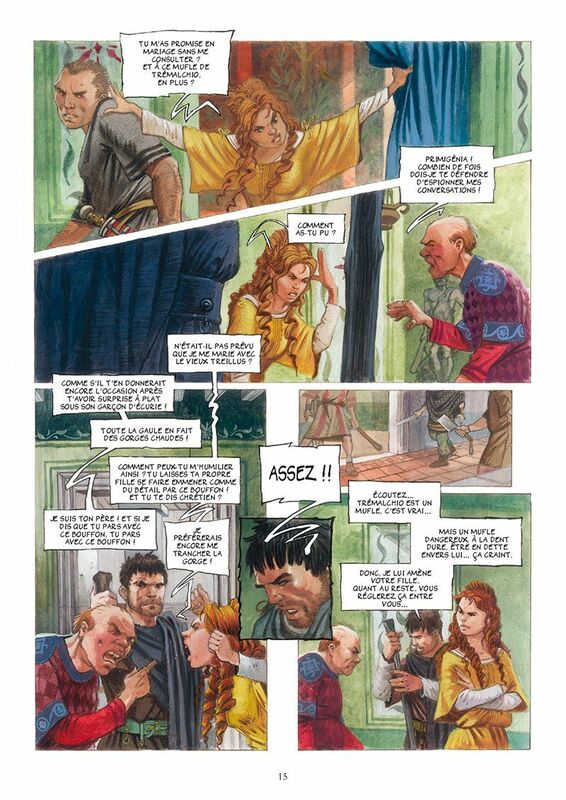 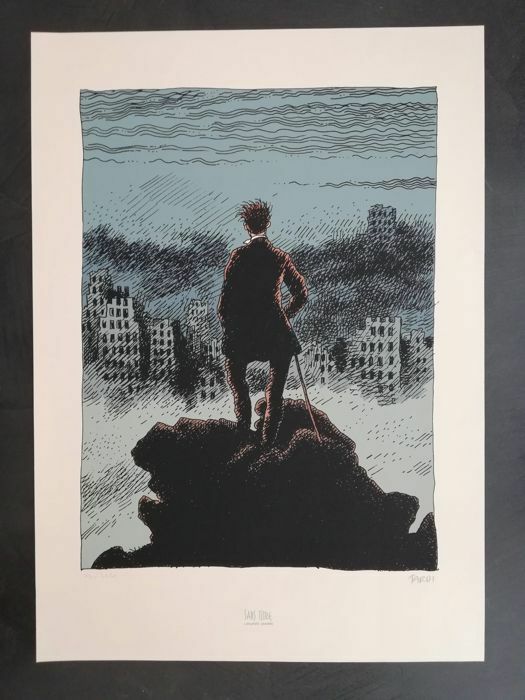 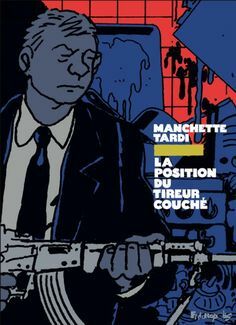 Tardi - Sérigraphie 'Sans titre' - W.B. 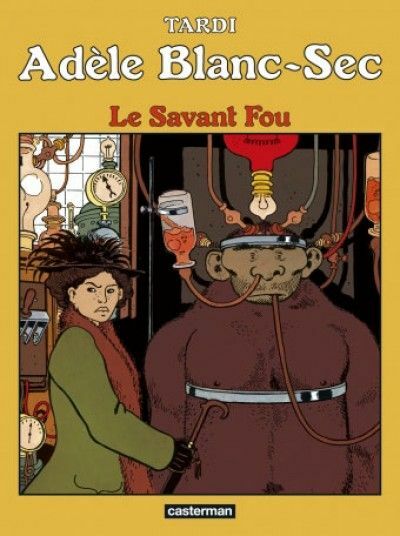 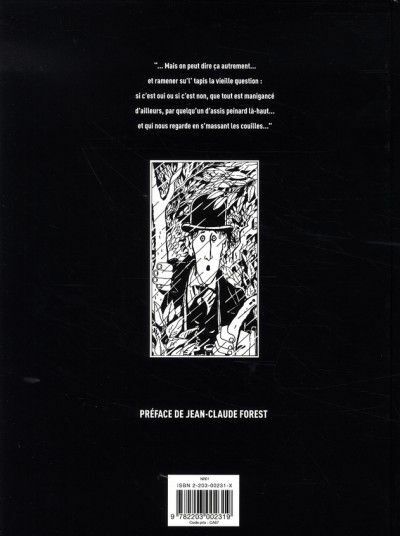 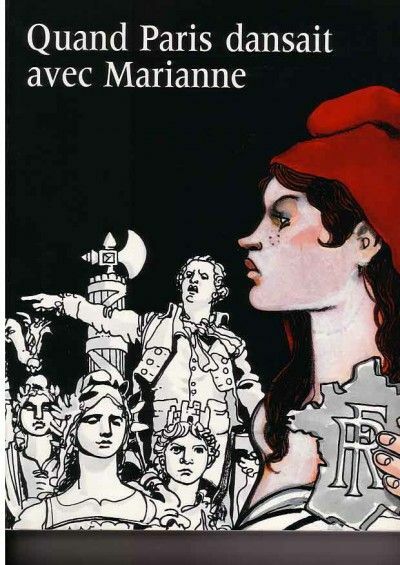 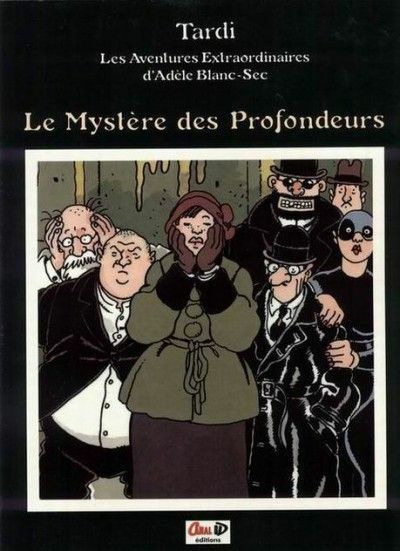 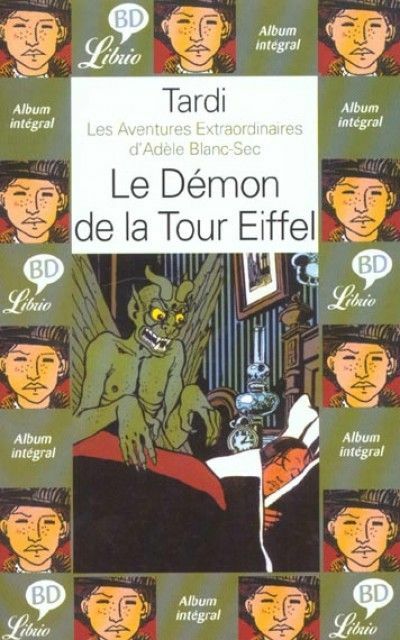 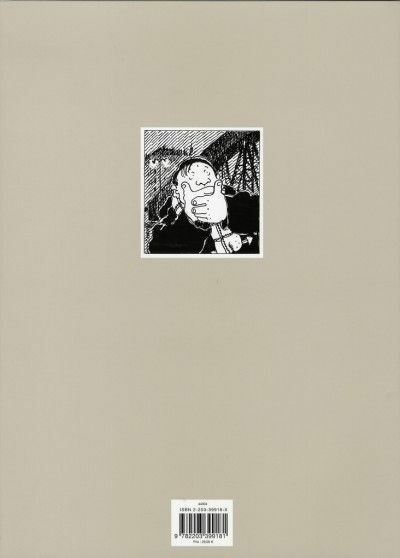 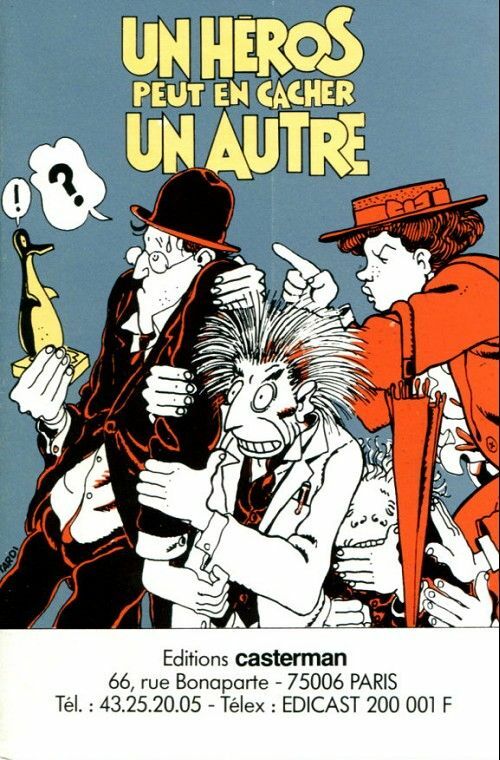 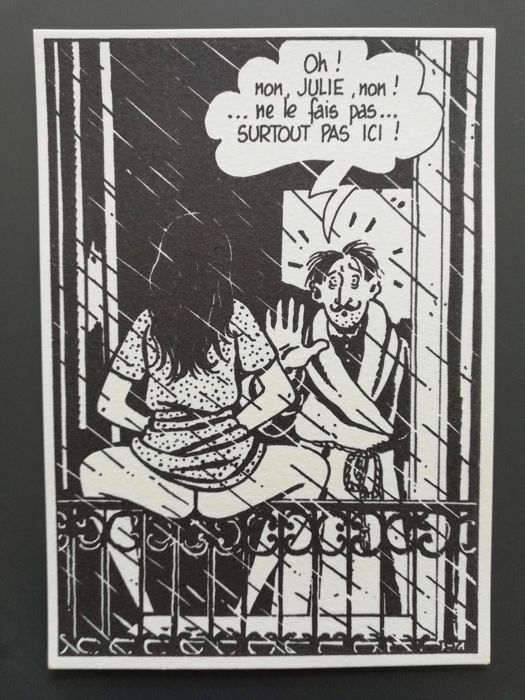 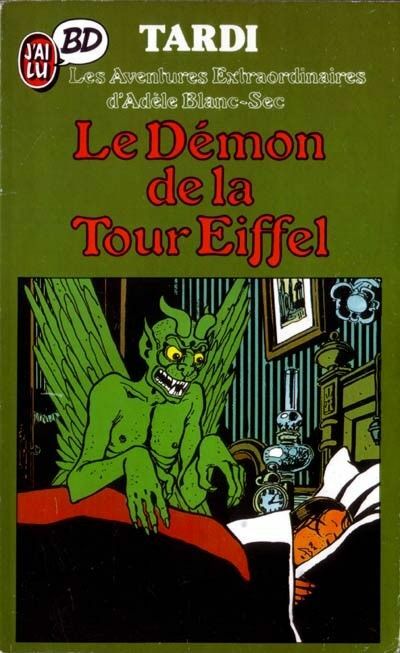 ICI MEME - ICI MEME JACQUES TARDI - (1985) - W.B. 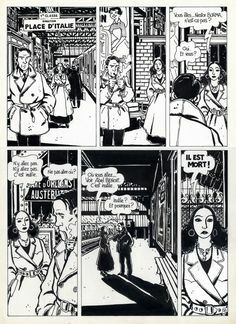 TARDI - Death to Credit - Bord 52 - W.B. 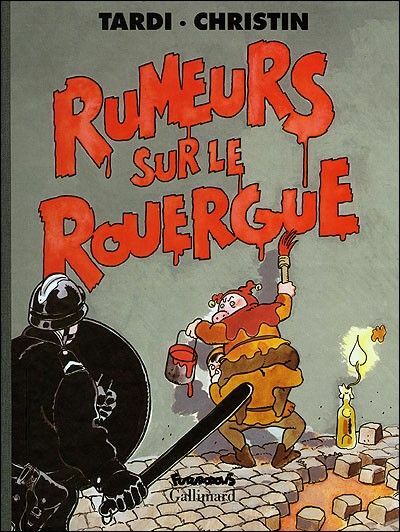 LUGUY - Percevan - Les lames vor pales - W.B. 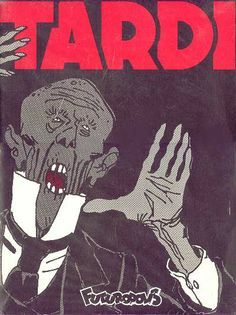 TARDI - O dingos, O kastelen! 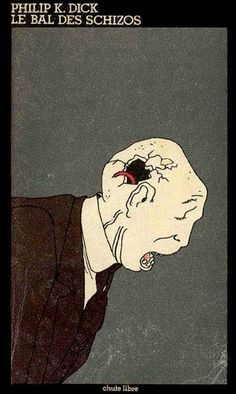 - W.B. 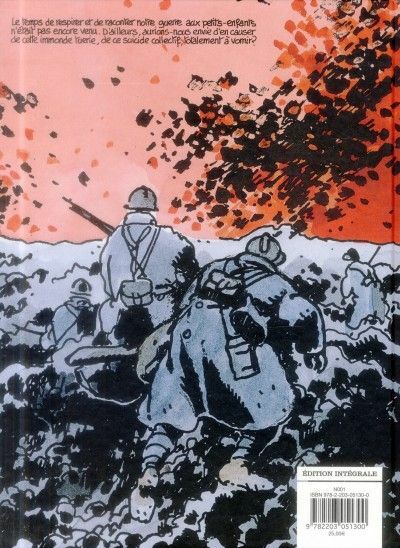 TARDI - De positie van de leugenaar - W.B. 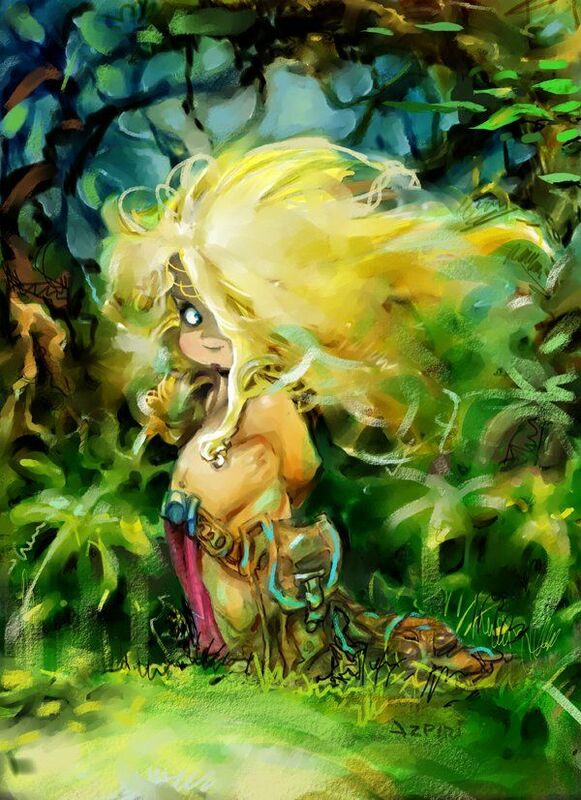 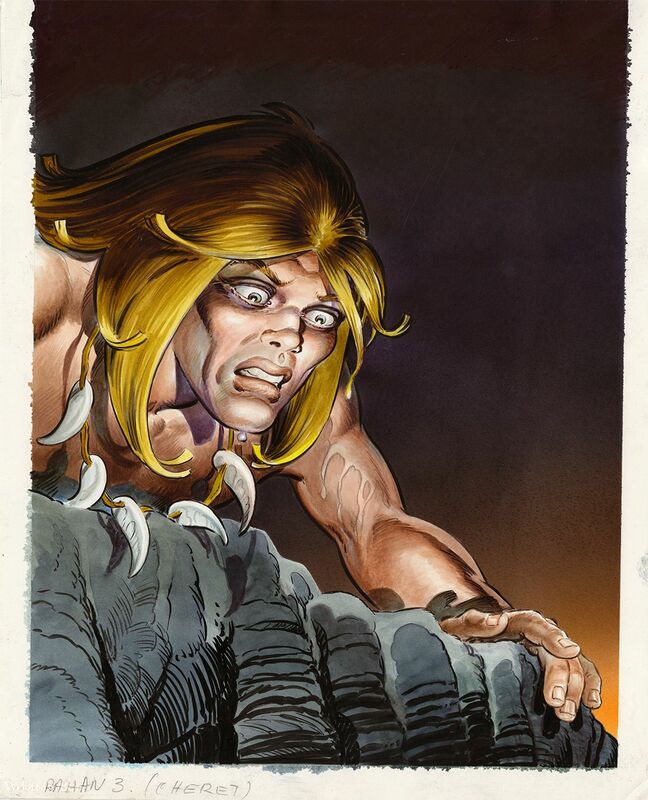 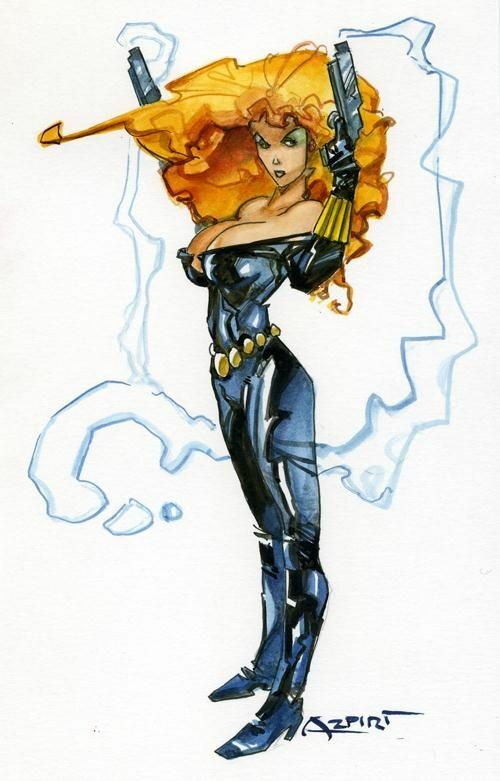 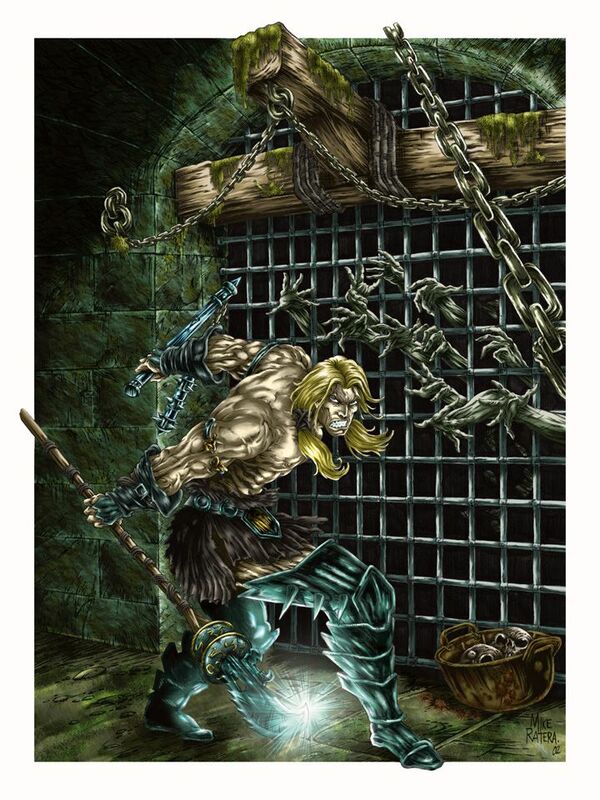 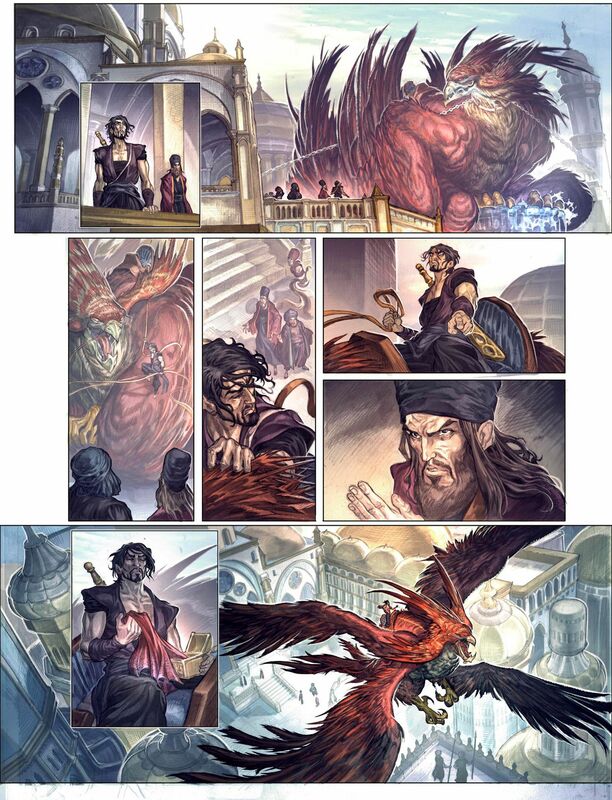 KABUR - Artwork: Mike Ratera - W.B. 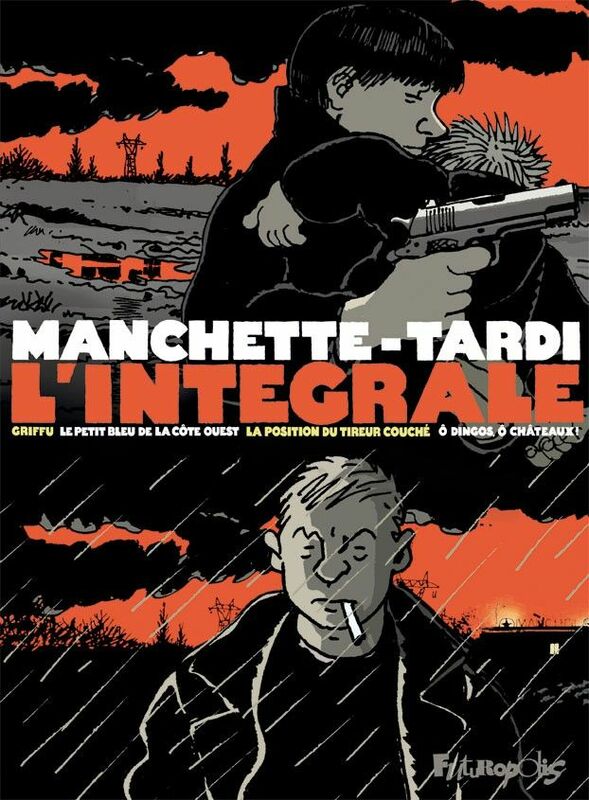 De integrale Manchette-Tardi - W.B. 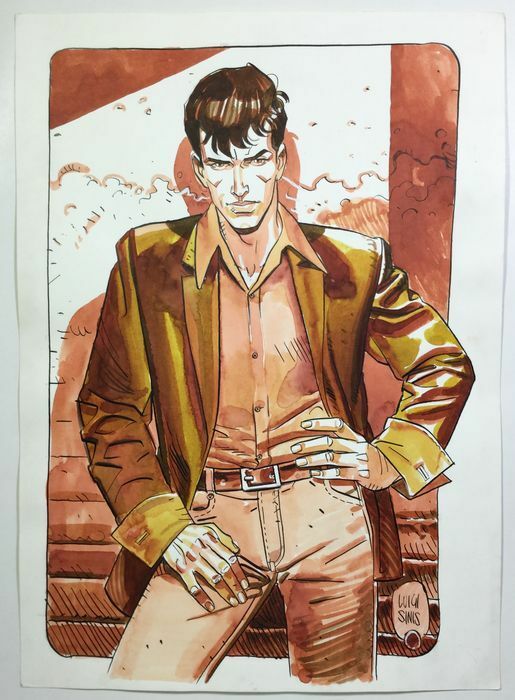 Siniscalschi, Luigi - illustration "Dylan Dog" - (2004) - W.B. 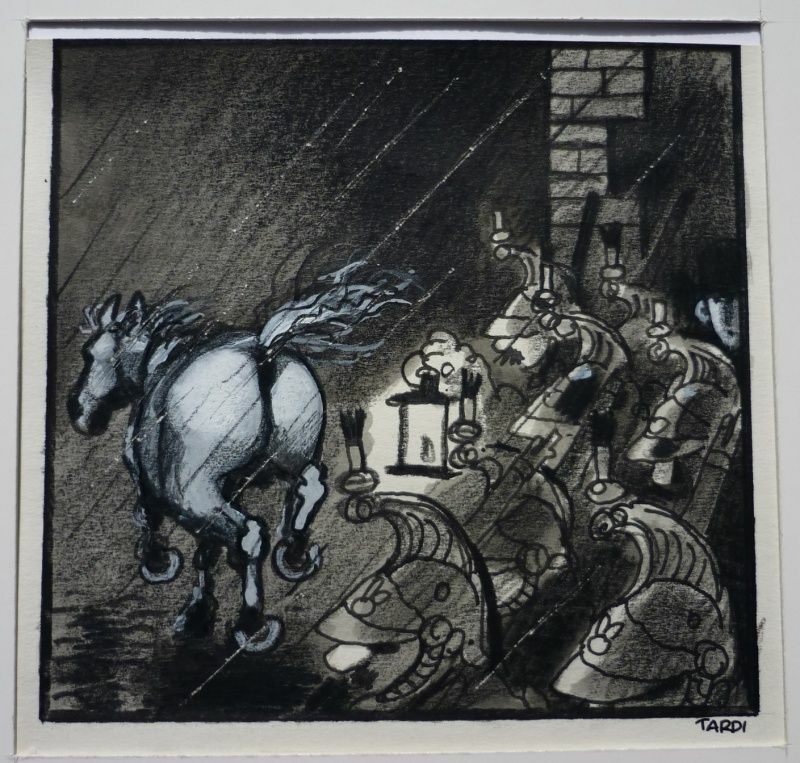 Clifton (12) - Laatste voorstellling - met fantekening door Bédu - W.B. 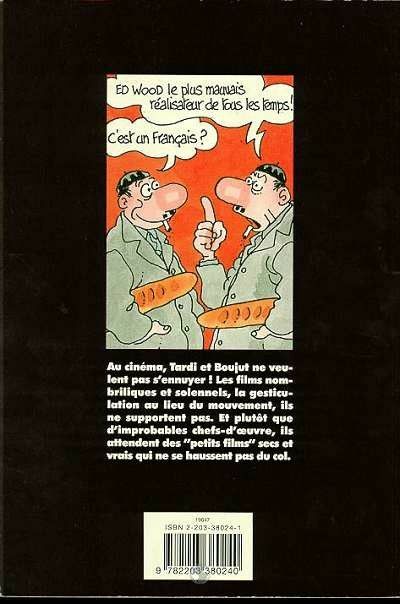 BOUCQ - Gratis tekening - W.B. 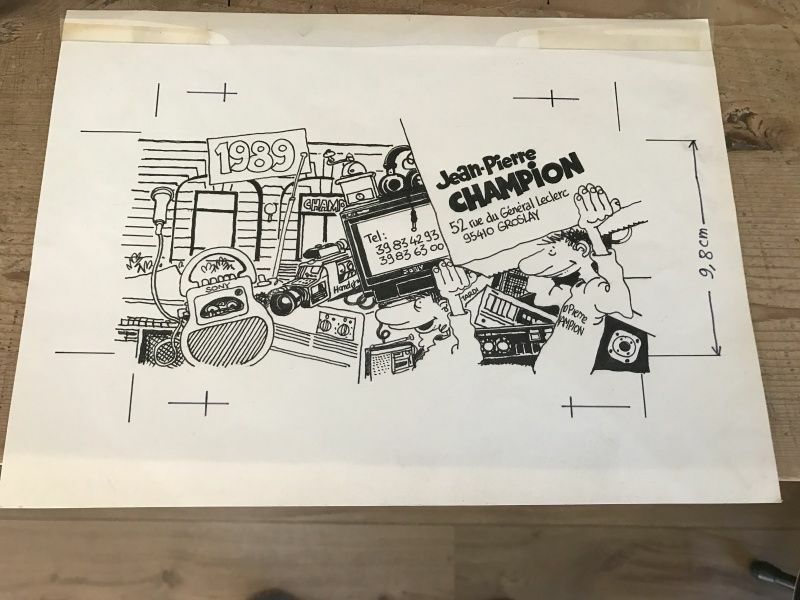 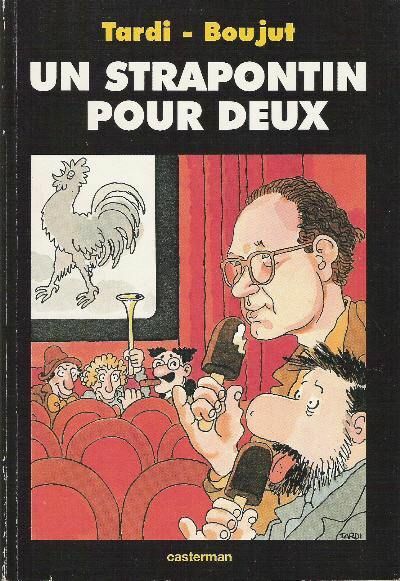 Alain Henriet - Beertanden, Originele illustratie - W.B. 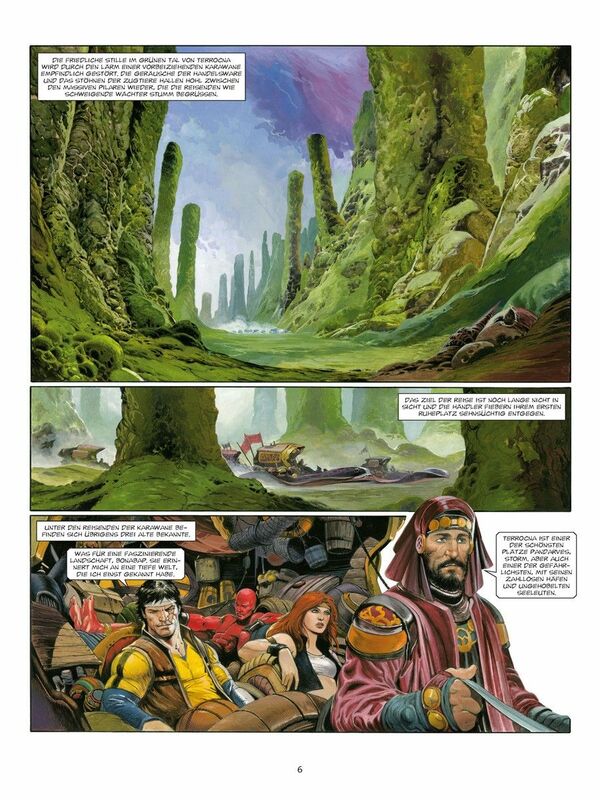 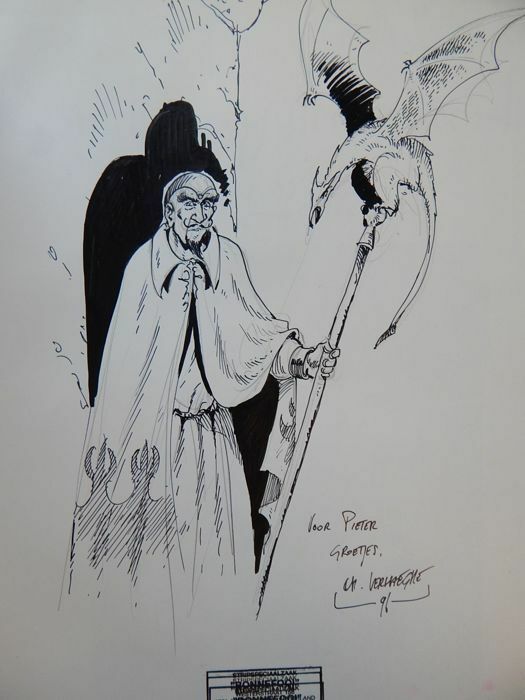 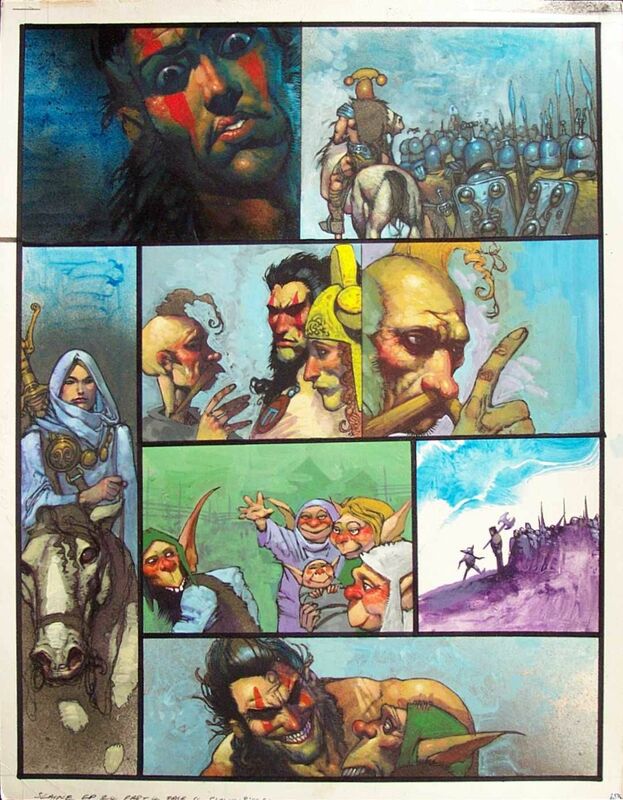 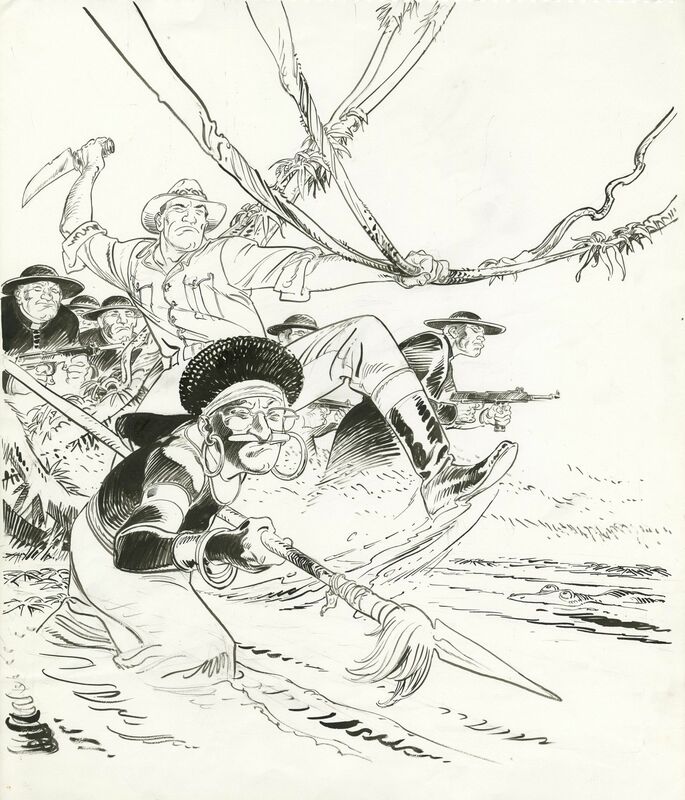 British Comic Art: Don Lawrence, Maroc the Mighty. 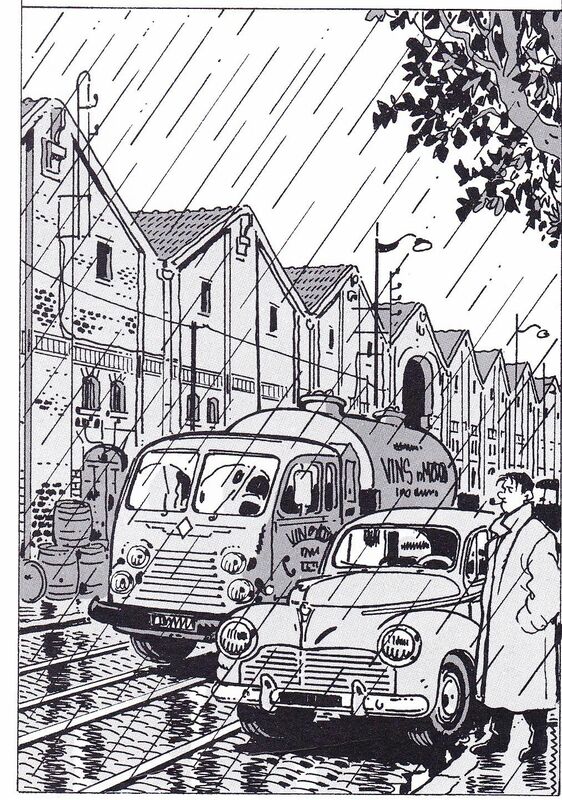 From Lion, 29th May 1965. 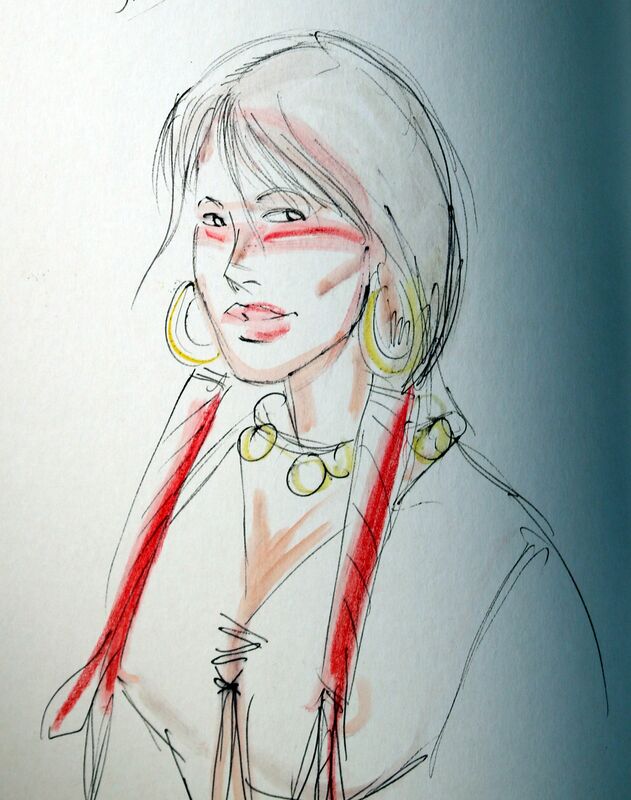 Wanted 4 - Goud onder de scalp - met fantekening door Rocca - W.B. 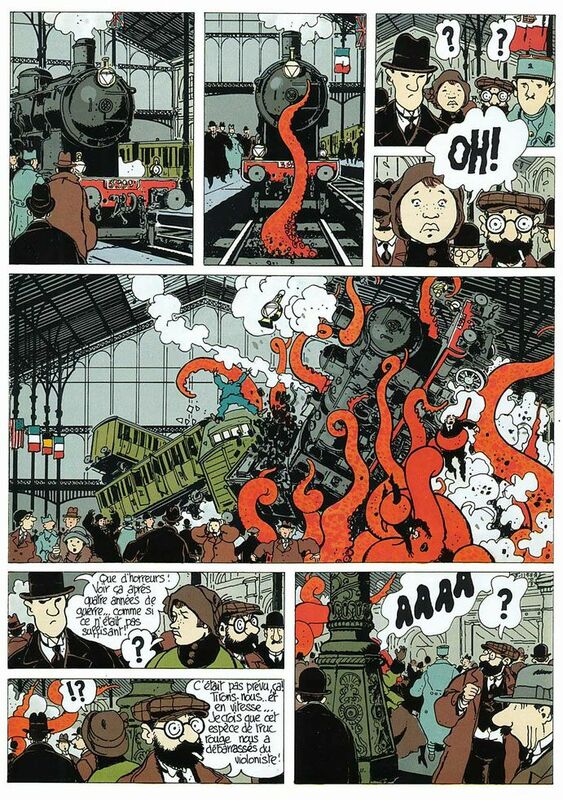 WASTERLAIN – Hommage à Hergé - W.B. 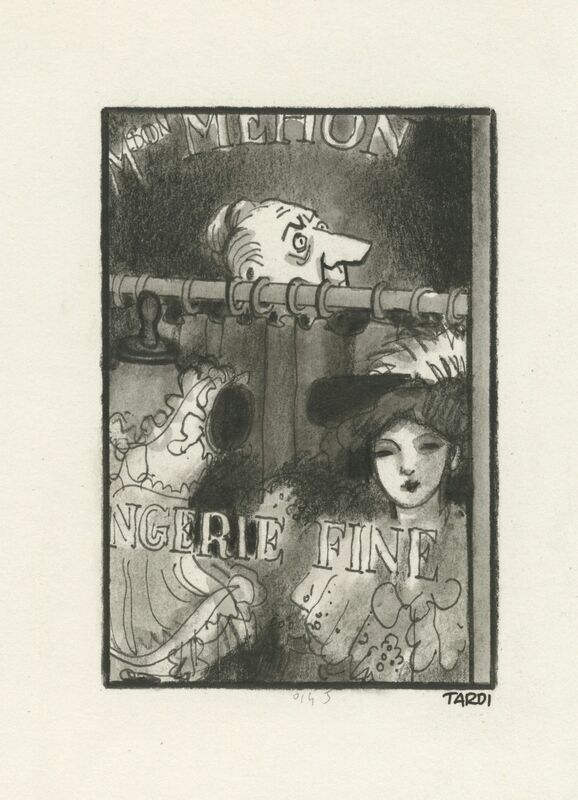 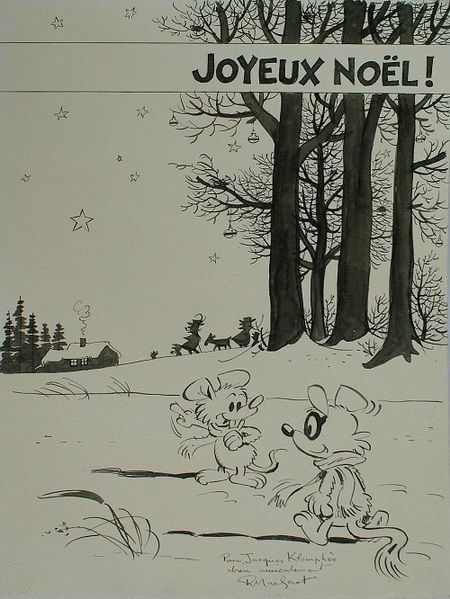 Remacle originele tekening, Marcel Remacle Original Art - W.B. 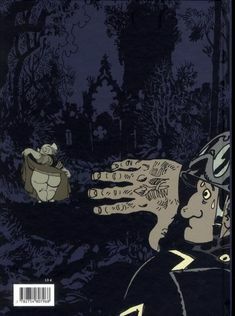 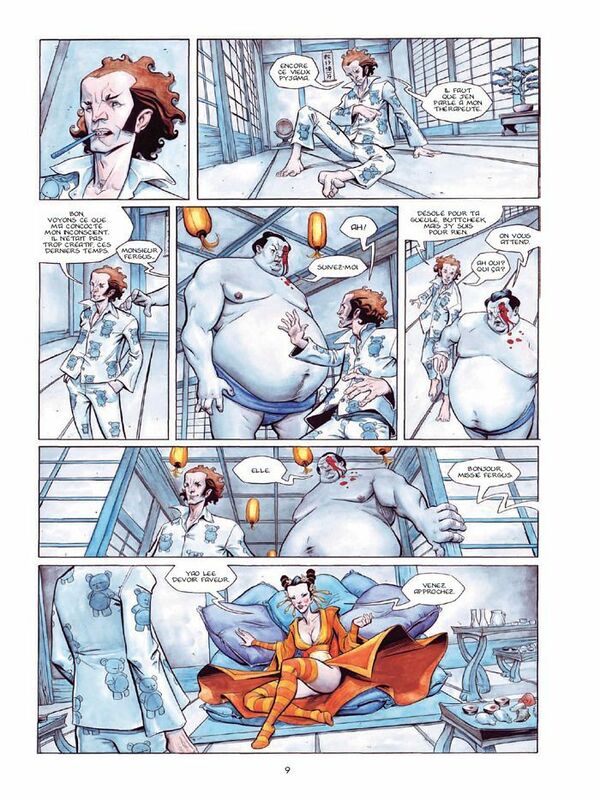 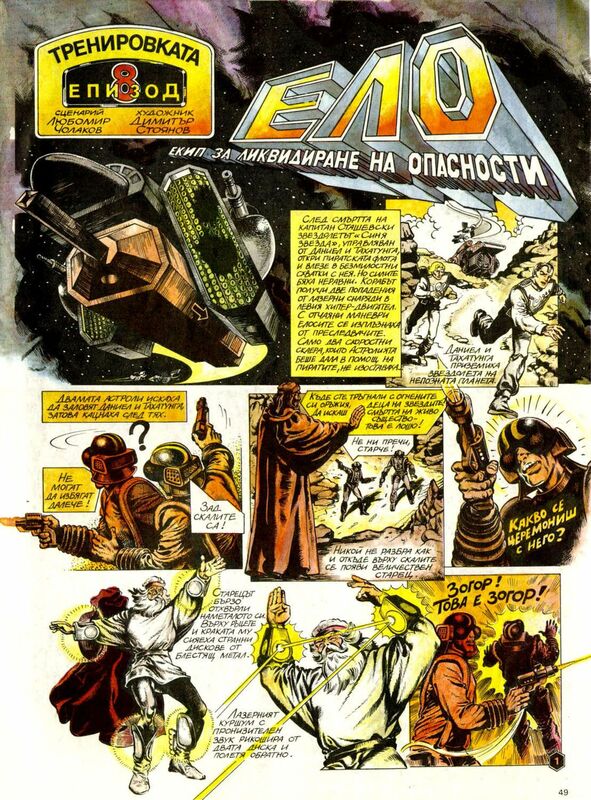 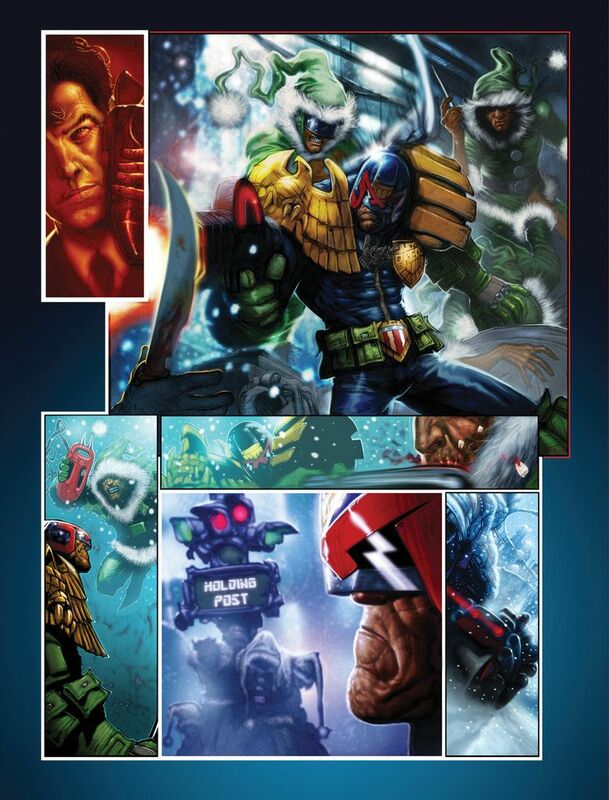 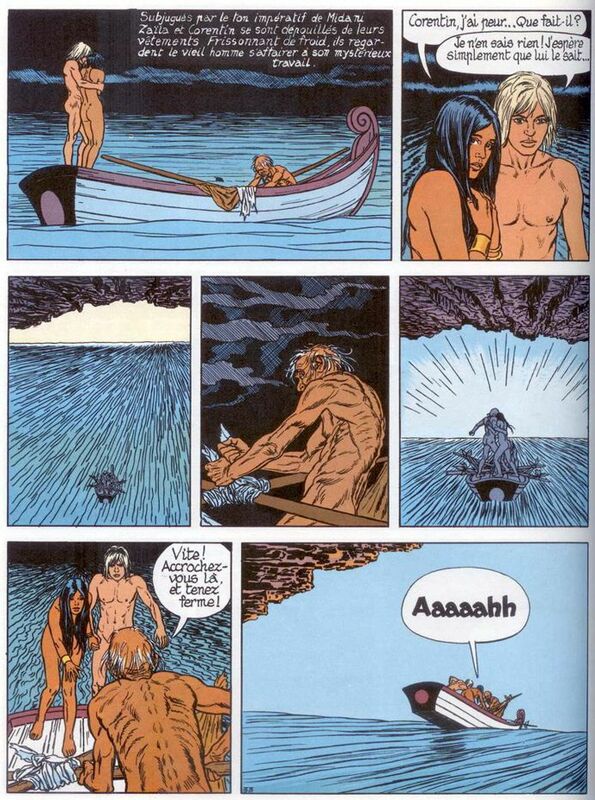 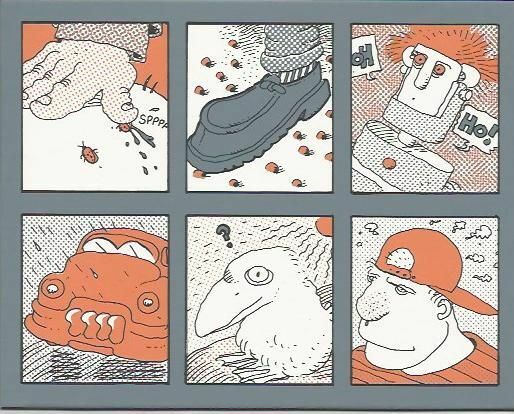 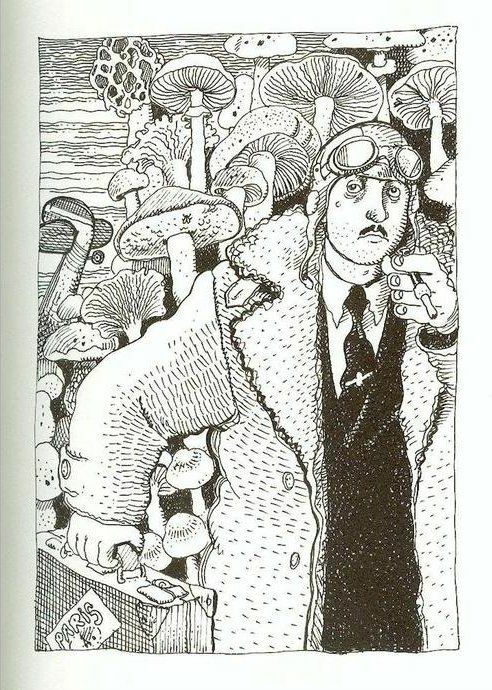 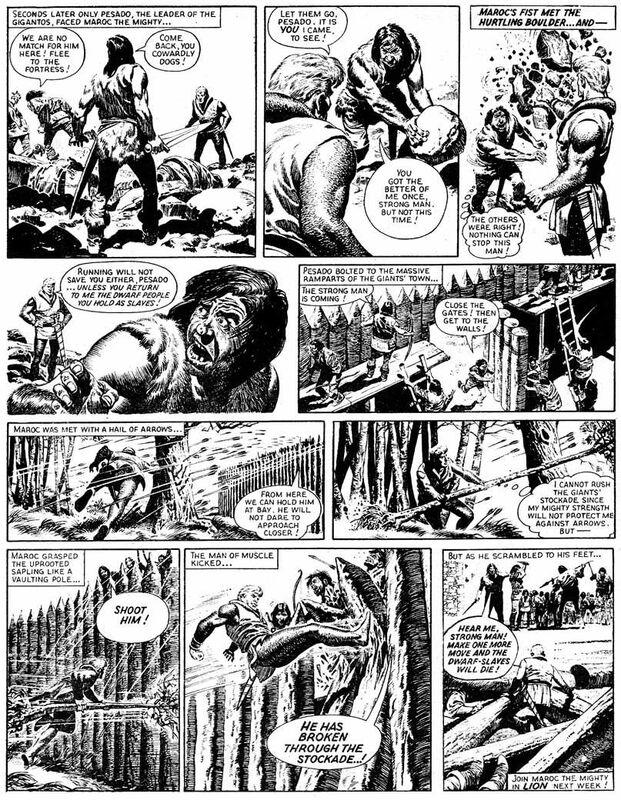 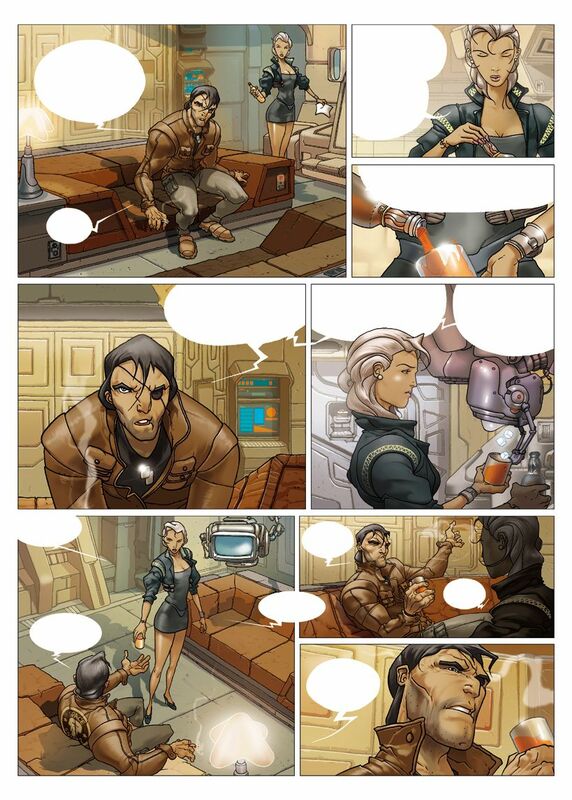 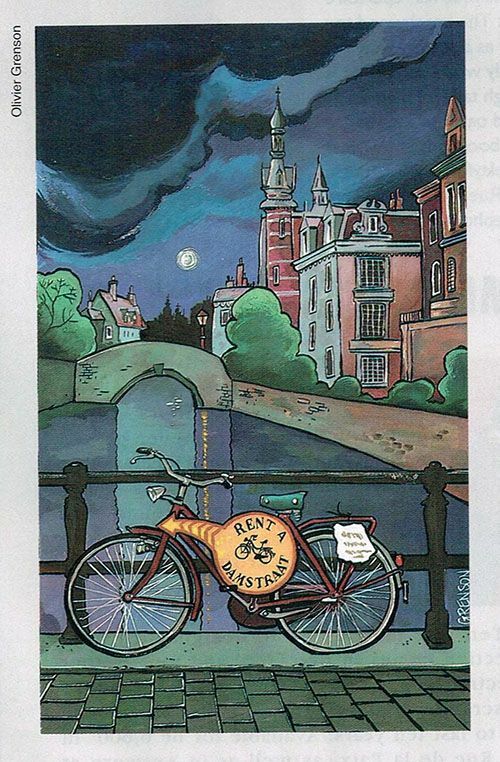 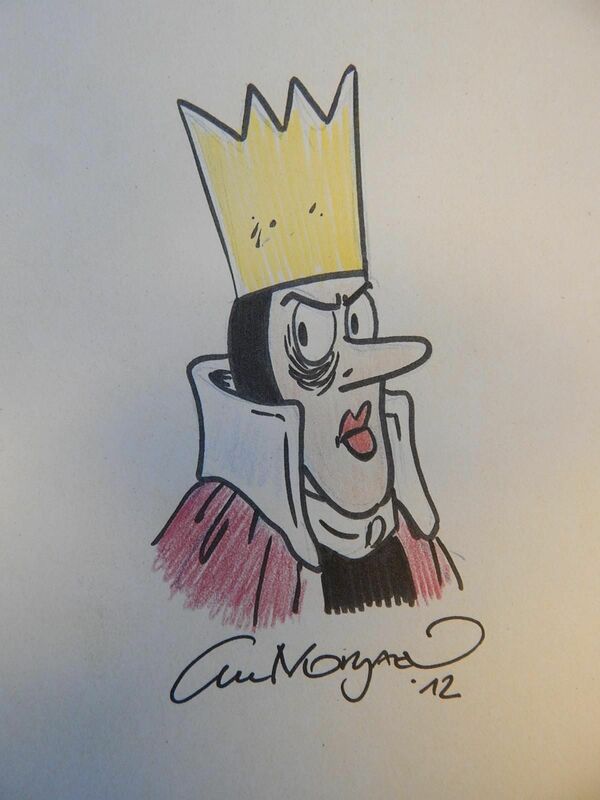 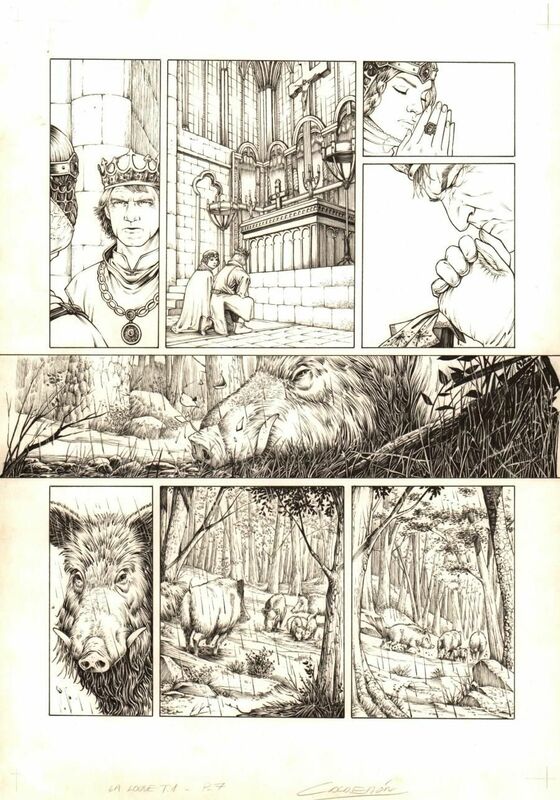 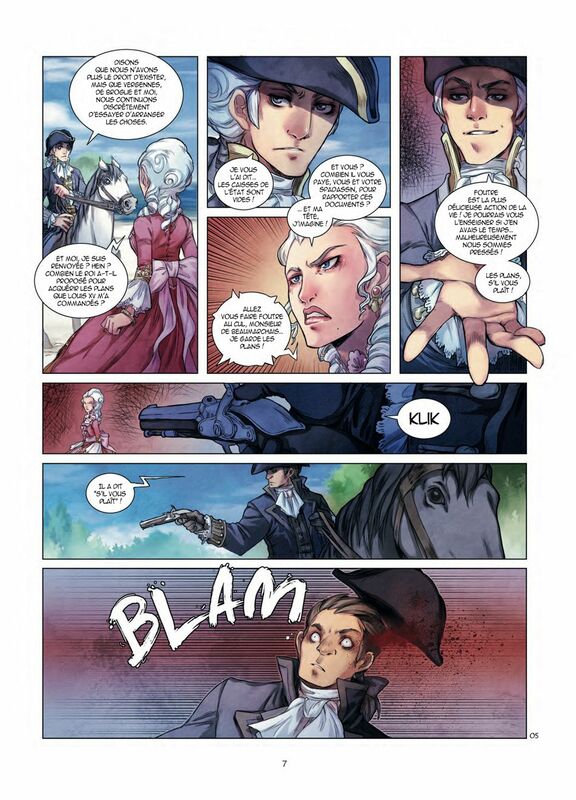 ... European comics artist van Wim Blom. 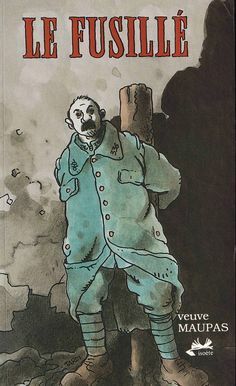 Luc Morjaeu. 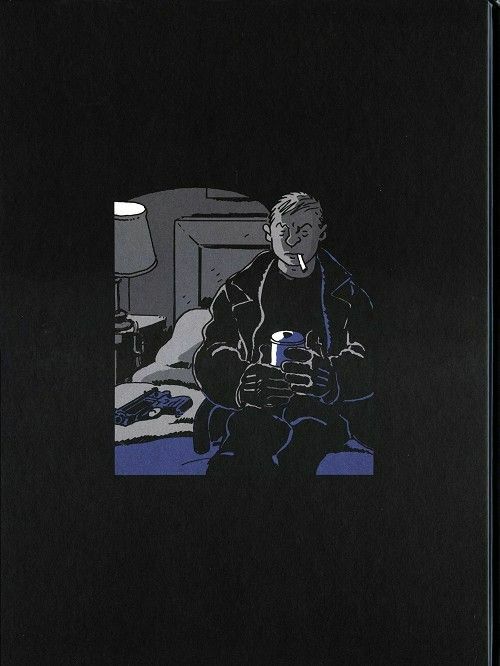 Jommeke. 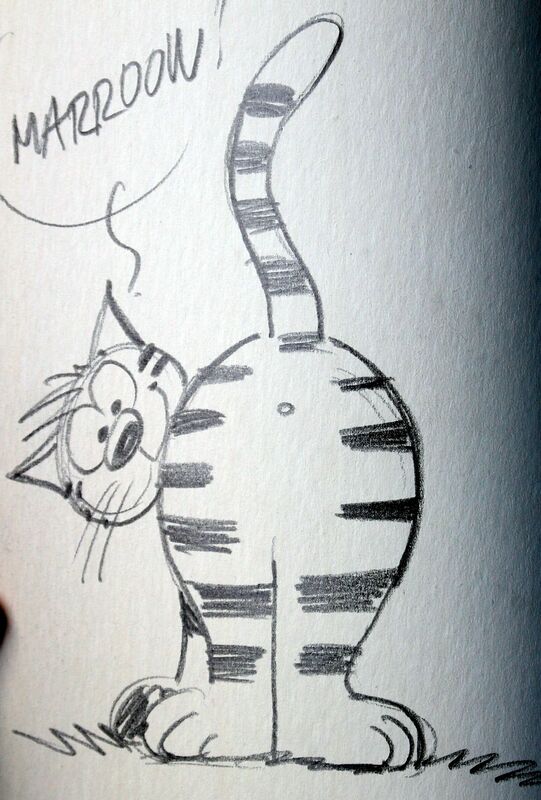 Sleepret met Jommeke originele fantekening - W.B. 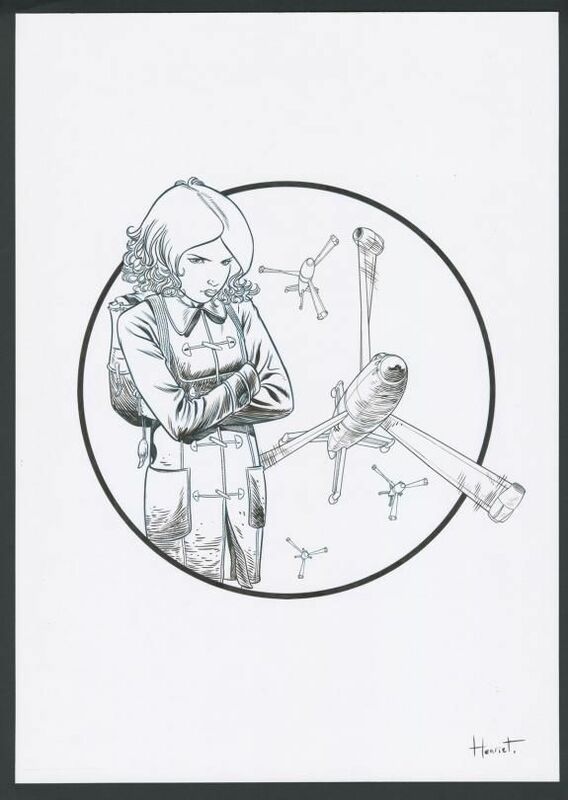 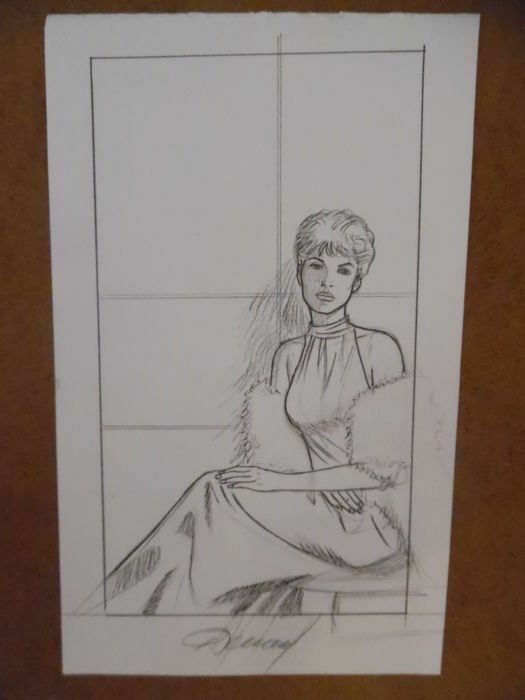 Renaud - Original Illustration - Jessica Blandy - W.B. 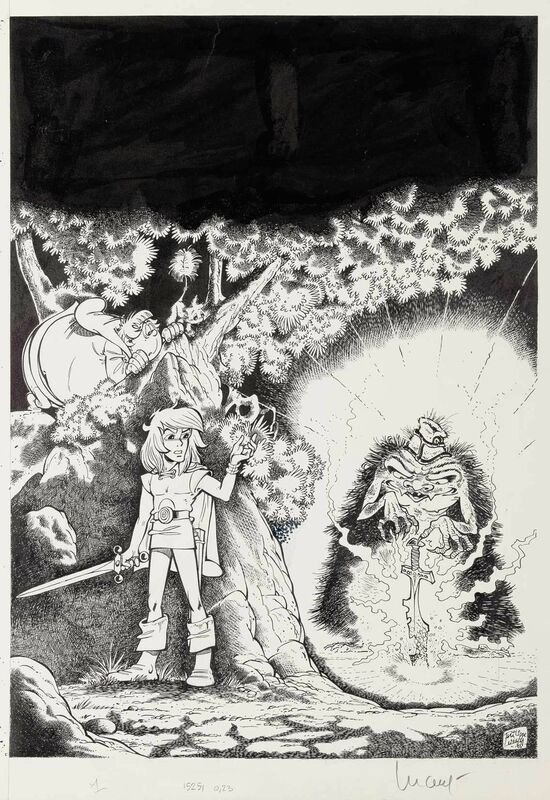 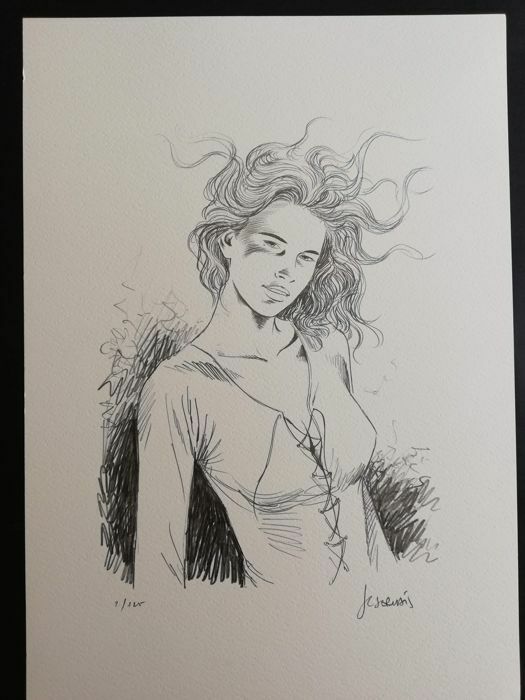 Ratera, Mike - Original pencil drawing - Red Sonja - W.B. 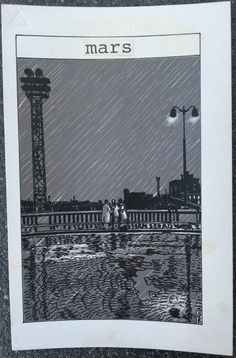 Dracurella - illustratie - Julio Ribera originale - W.B. 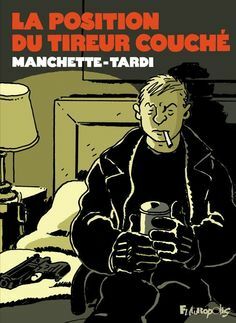 Tardi - European comic artist · Back-geruchten op de rouergue - W.B. 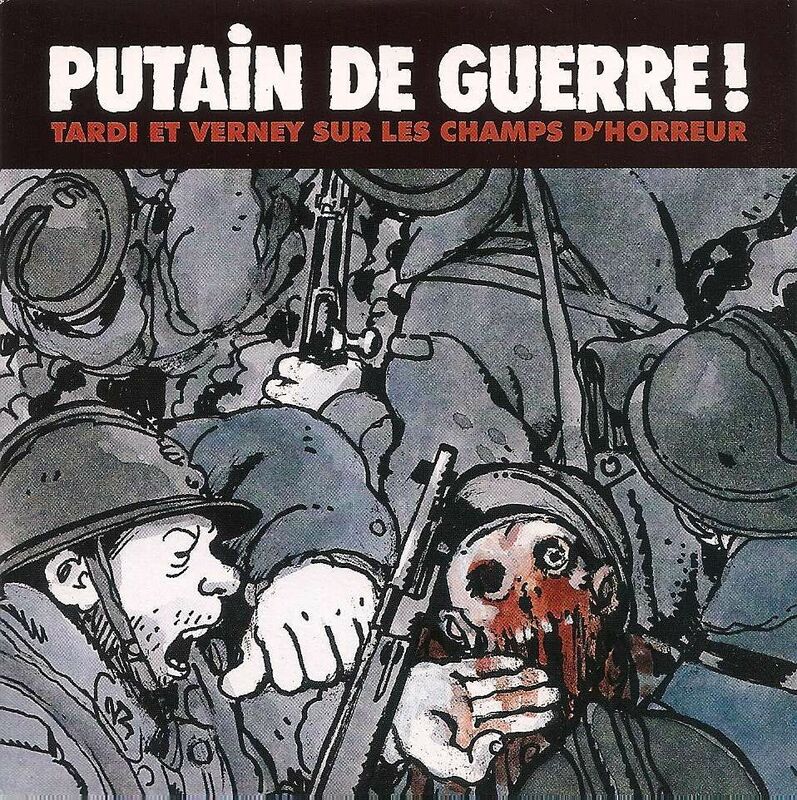 Tardi ILLUSTRATION PUBLICITAIRE AVEC SON BLEU by Comic Artist(s) Jacques Tardi - W.B. 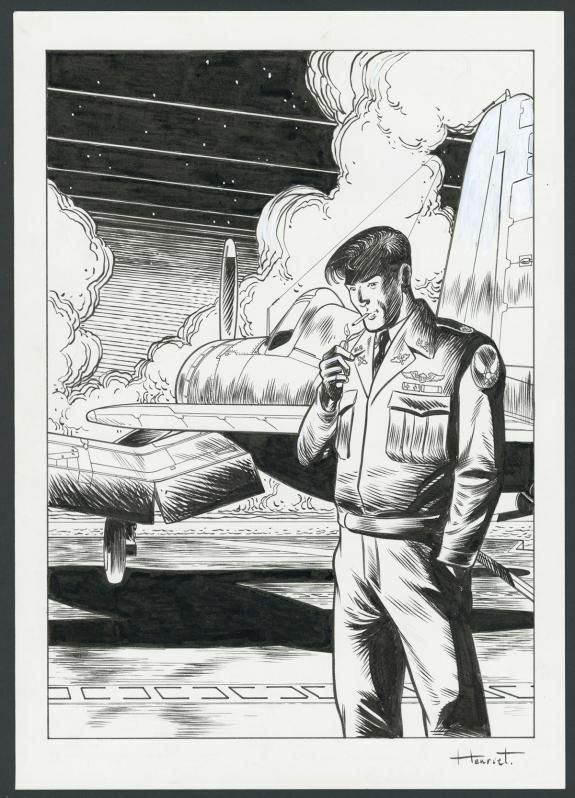 Lupine - LES GENTLEMEN - W.B. 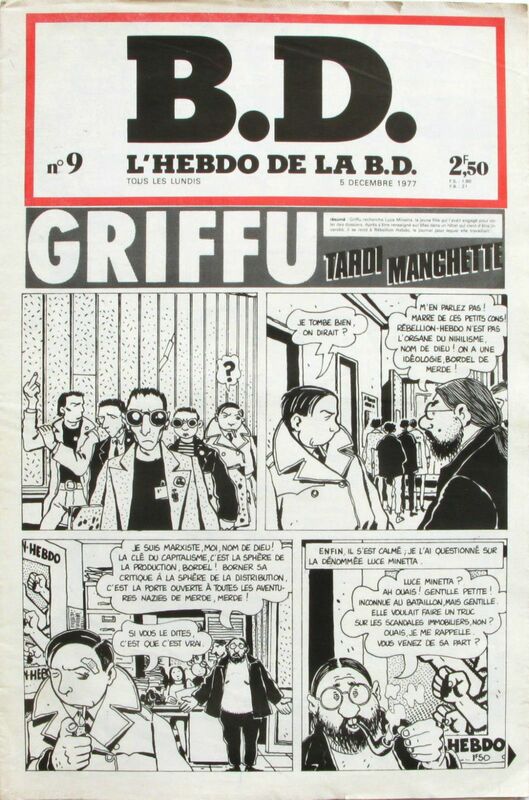 Cover TARDI - GRIFFU 1993 - W.B. 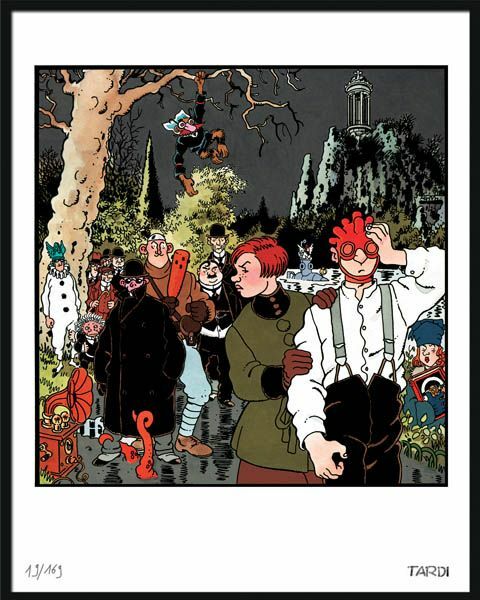 Le Bal des Schizos (Abraham Lincoln, Simulacrum/We Can Build You, Illustration by Jacques Tardi. 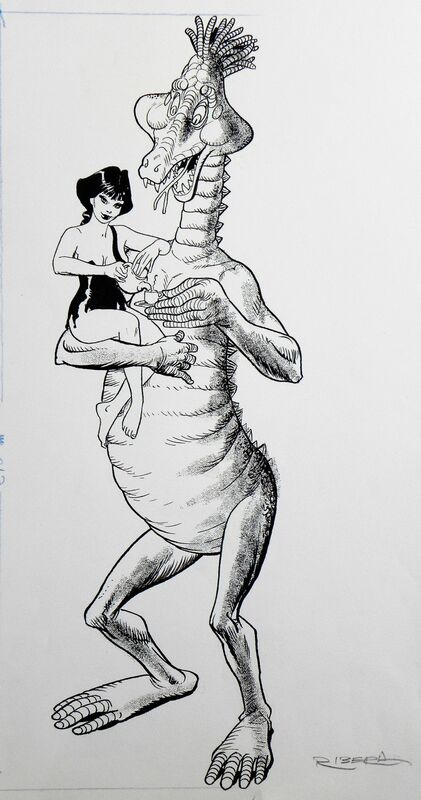 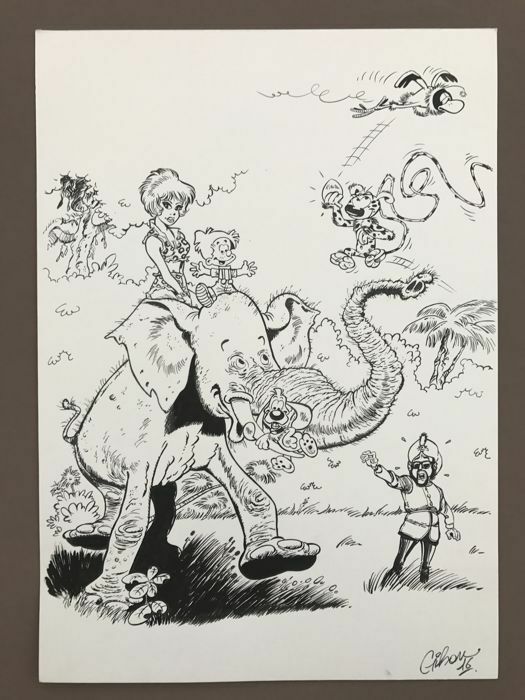 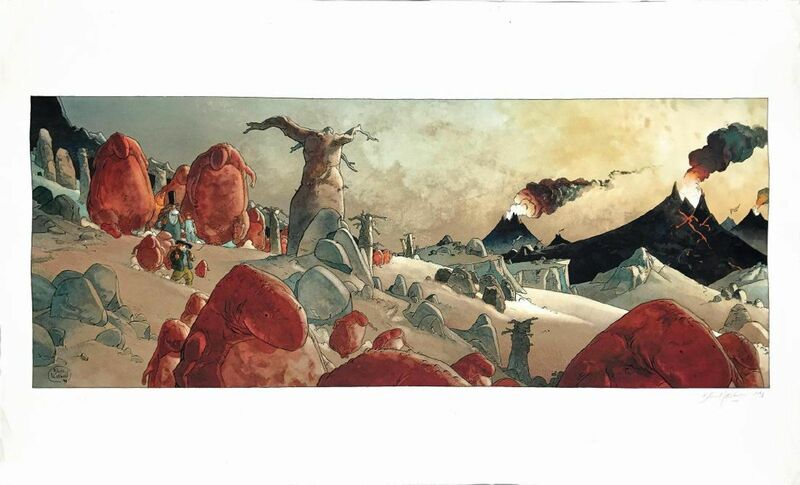 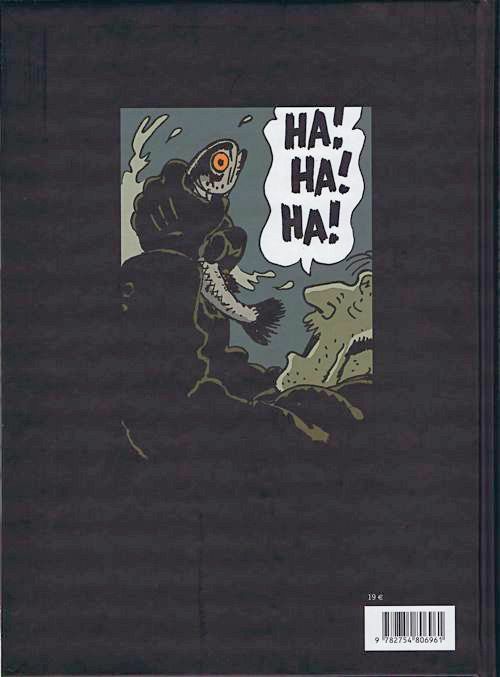 MARCHAND - MOEBIUS - Little Nemo -originele - W.B. 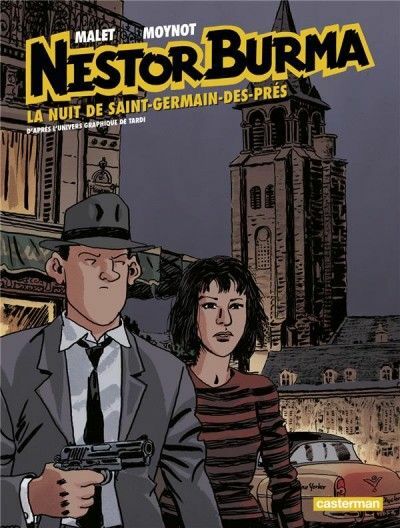 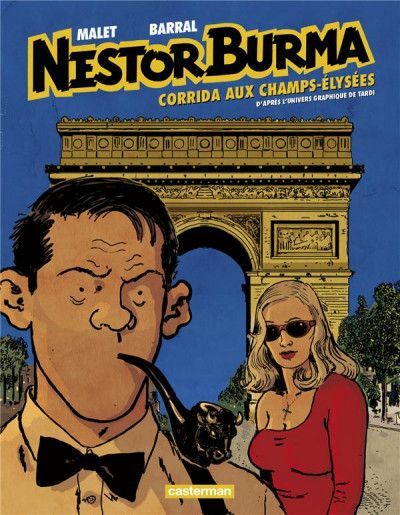 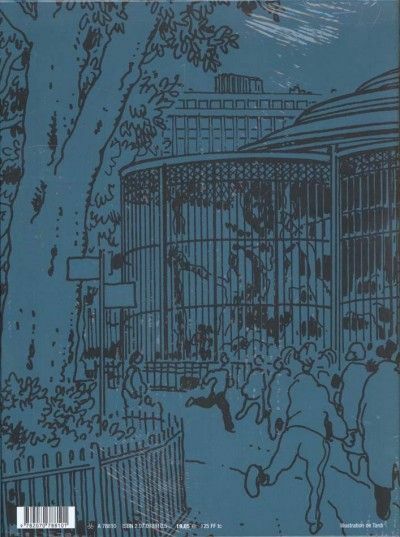 Covers - Olivier Grenson - W.B. 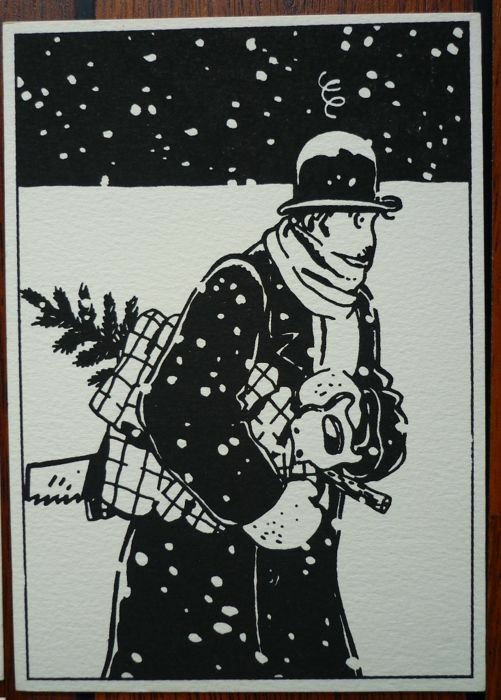 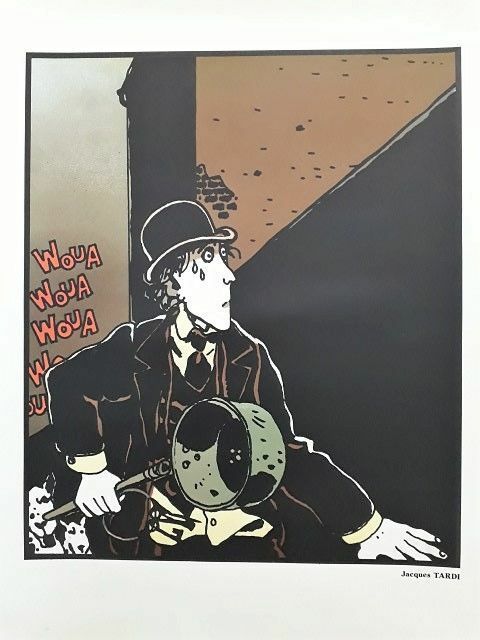 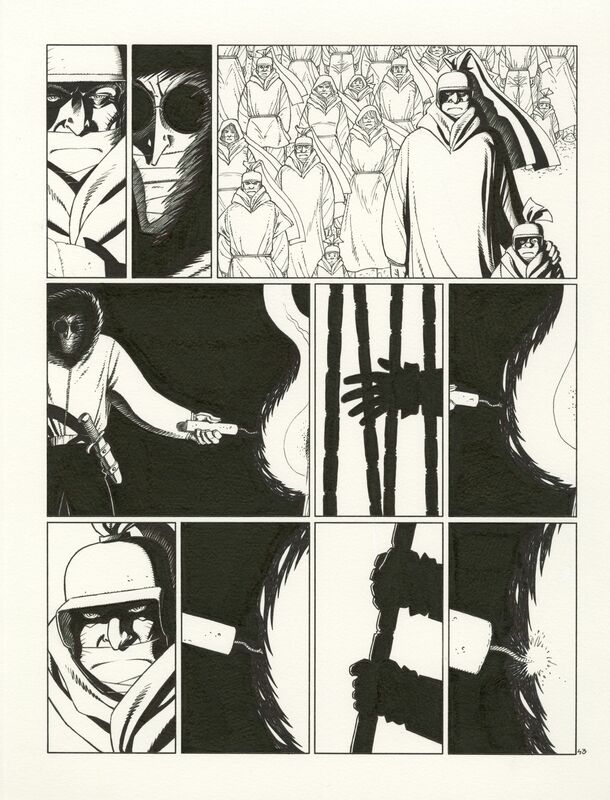 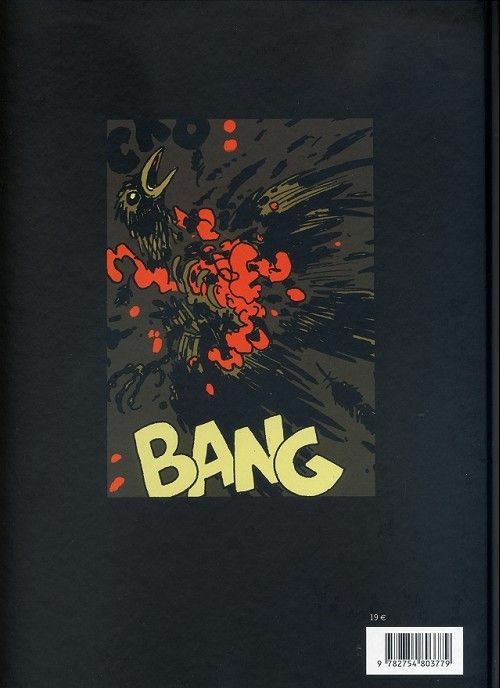 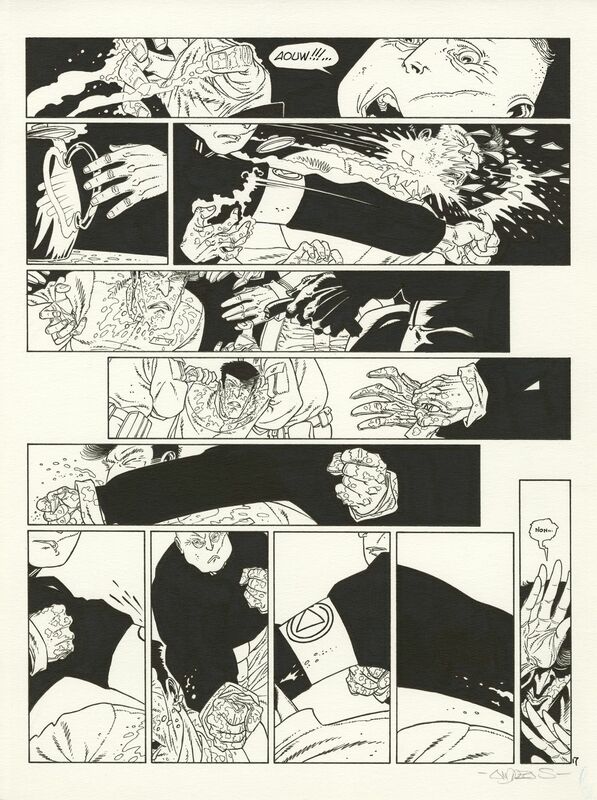 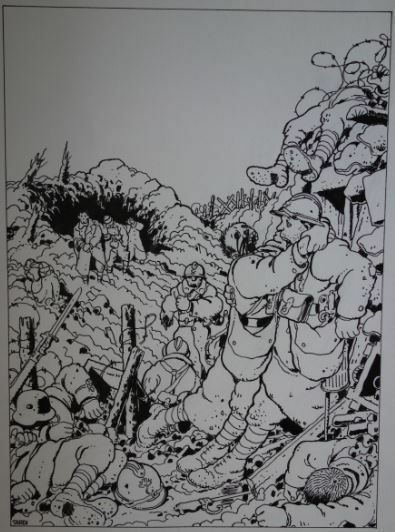 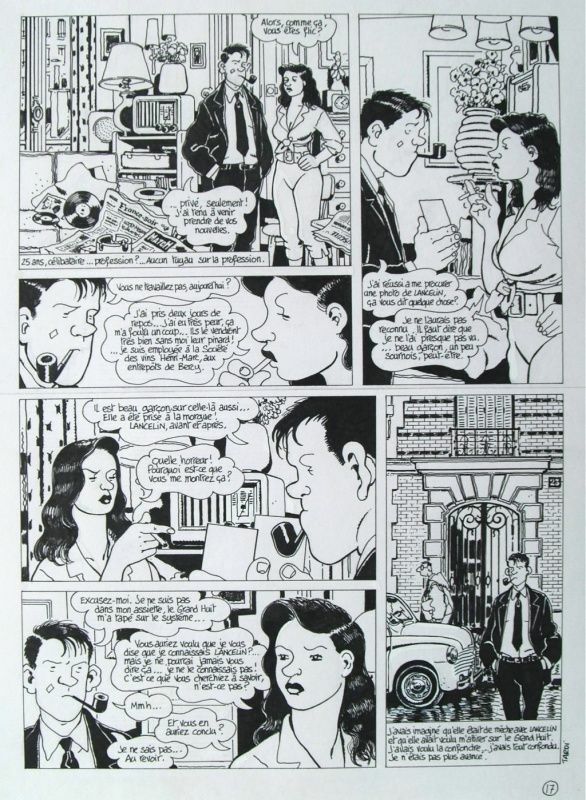 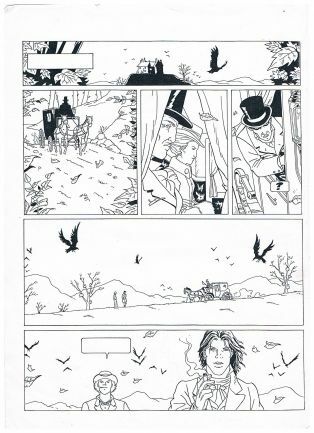 Jacques Tardi Illustration 1983 Original Comic Art - W.B. 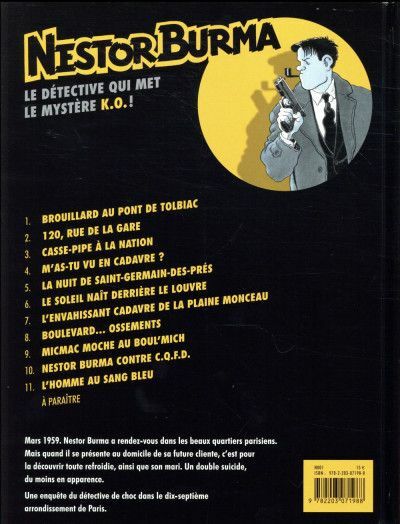 BOUCQ - Rock Mastard - W.B. 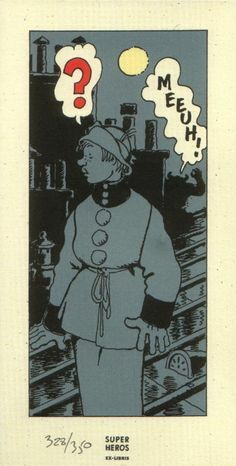 CHERET - Rahan - De grote angst voor Rahan - Tekenen - W.B. 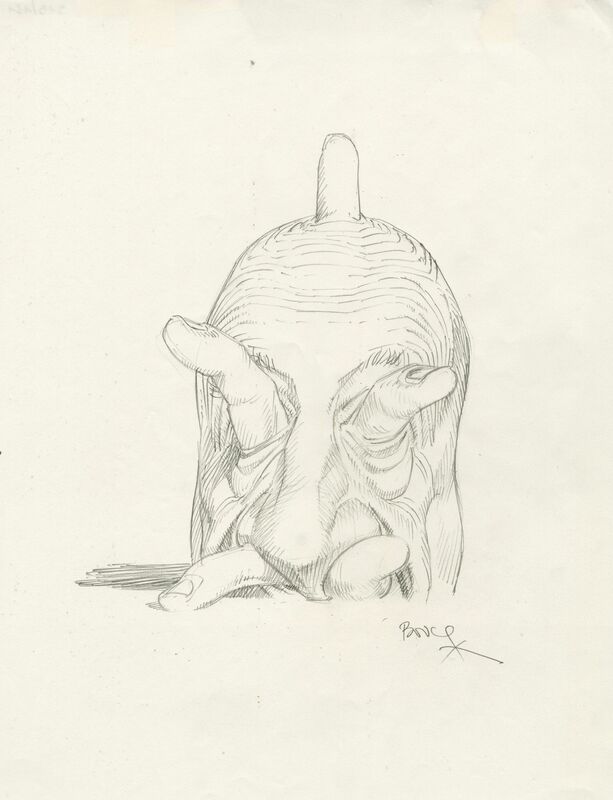 Kroniek der Guldensporenslag - fraaie fantekening (1998) - W.B. 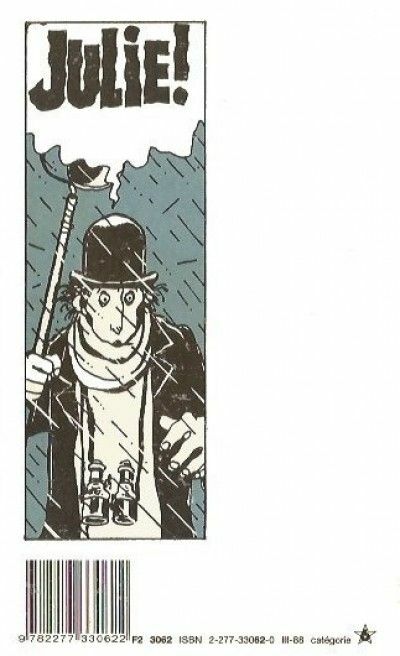 TARDI - De positie van de leugenaar- W.B.